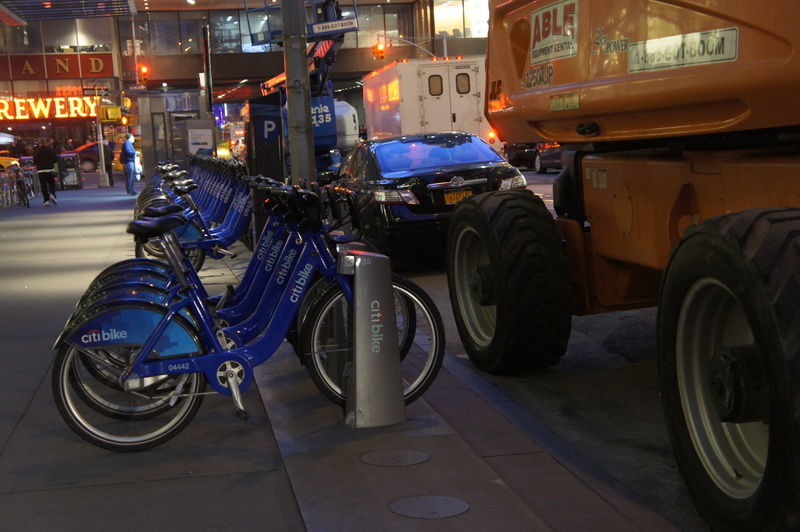 Biksharing in big cities is an extremely easy and fun way to see a city. It’s far cheaper than taking a cab everywhere and more expansive than simply walking around your hotel’s two to three mile radius. Most major cities I have visited have bikeshare programs and, of course, when I am in Africa (particularly in the rural areas) I see bikes everywhere. Bikes are still relevant even when it’s sometimes easier to simply hail a taxi. 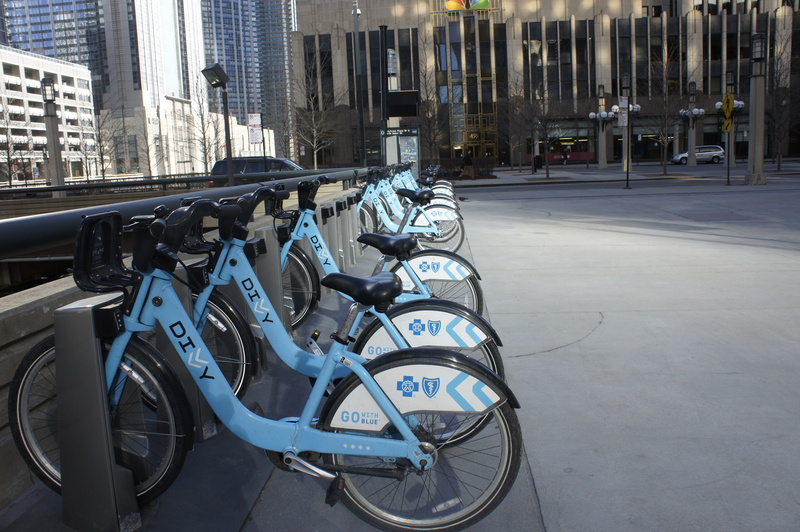 Here are some bikshares I’ve seen in Berlin, London, and DC, New York, and Chicago. I love your blogs and your such an inspiration. I would love to have your job, please tell me how :-). Keep up the awesome work. Minneapolis has a huge bike sharing network as we have many many miles of bike trails. That’s great to hear! I think bike sharing is a great idea to get around a big city.